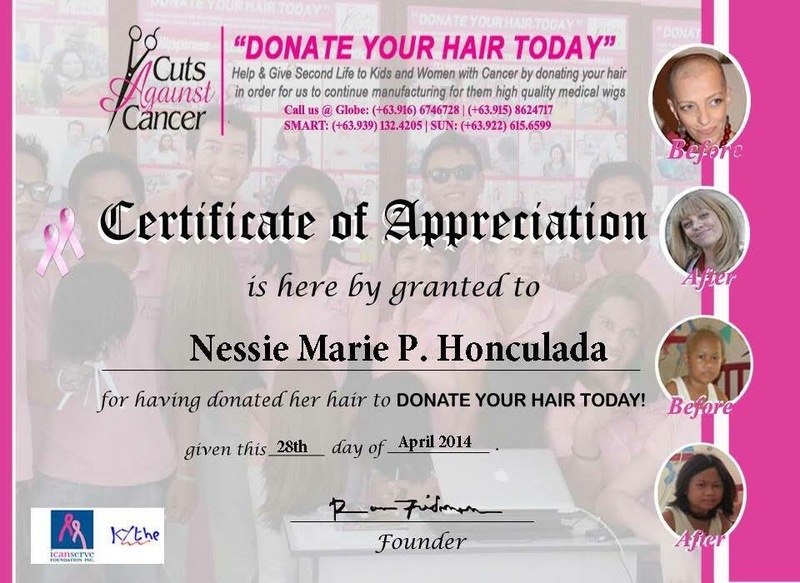 I donated my hair last 2014 and I am so happy to donate my locks. It’s really a heartwarming feeling to be able to help. Ran Fridman Founder & Director of Donate Your Hair Today, his both grand parents died from cancer and his mother is breast cancer survivor, that is one of the main reason why he started Donate Your Hair Today project to donate high quality medical wigs for kids and woman with cancer who passed chemotherapy and lose their hair. 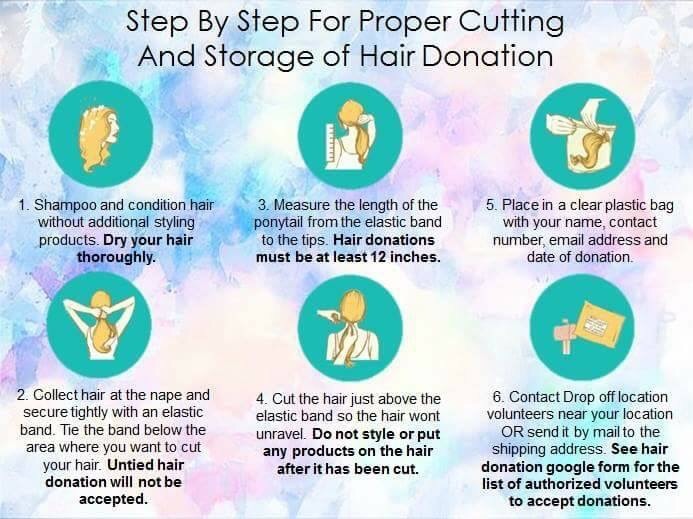 You can help as well by donating your hair in order for us to continue making and donating medical wigs. I am not sure about that as I am residing in Negros. Maybe you can confirm with them by calling them. Contacts are provided above. 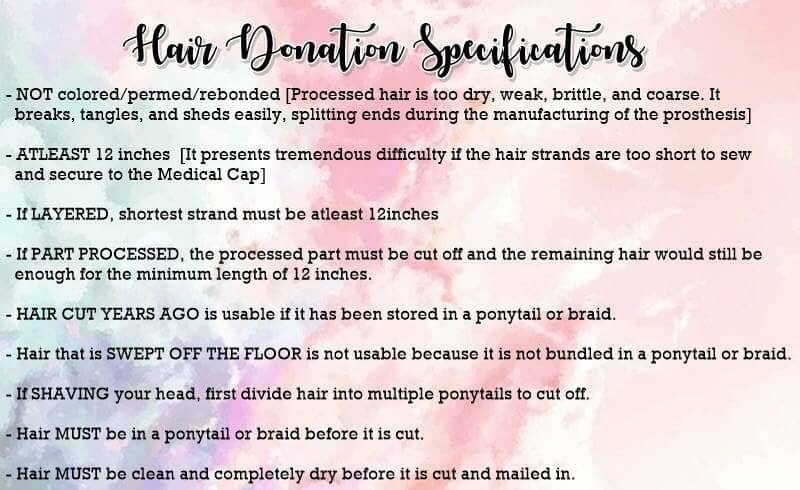 Hi, I would like to send my daughter’s hair donation. Can you please confirm if the address above is still accepting donations? Hi! I would advice you to contact them via email or call them first to confirm the address as I am not sure whether it is still the address where they are accepting donations. The contact numbers are posted above as well. Thank you for supporting such a great cause! Hi! 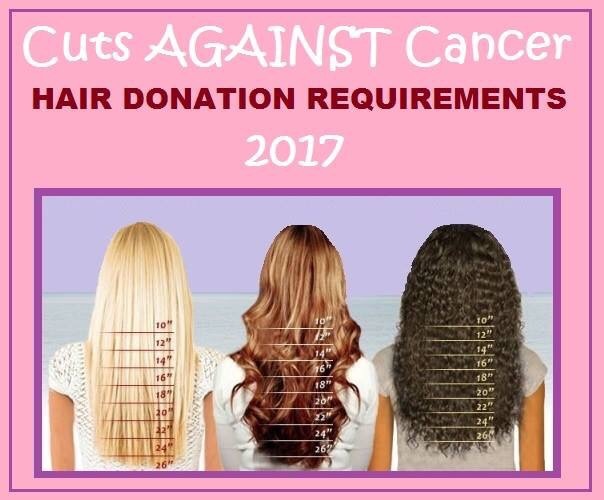 I want to ask how long is the minimum hair length I can donate? 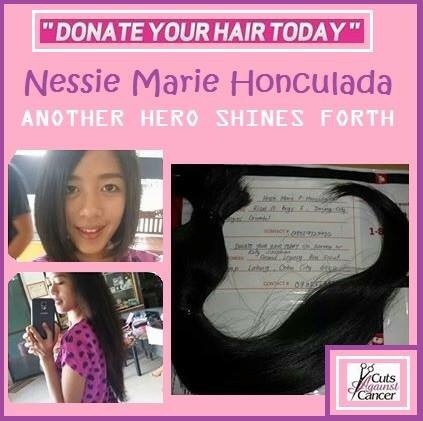 hi meron po sa bacolod na tumatanggap ng hair donation. hi, my hair is about 15 inches or a bit longer, but it has a bit of gray in it, (I’ve had gray in my hair since I was 17) will you still accept it? I just wanna ask if you are still accepting hair donations as of today? Been searching online where to give my hairs. 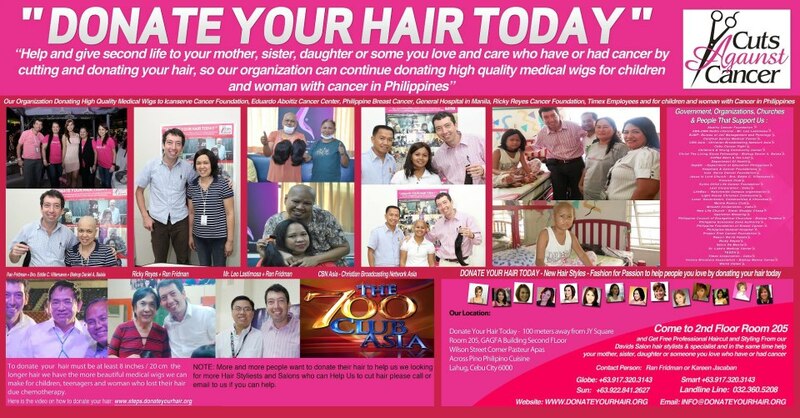 Yes, Donate Your Hair Today Cuts Against Cancer is still accepting hair donations. You may contact them thru their Facebook page which I indicated in my blog post. Thank you! Yes, I’ve sent them message. Still waiting for reply. Thanks for the info.